The Courier report of the game began "Tannadice Park was a chip off Siberia yesterday, with its generous covering of snow, and frequent howling blizzards. Men stood by with brooms ready to sweep the lines when necessary. The shivering fans prepared for their coldest game of the season." And when play got underway, Jerry Kerr's charges quickly made the freezing 4,645 fans forget the cold. 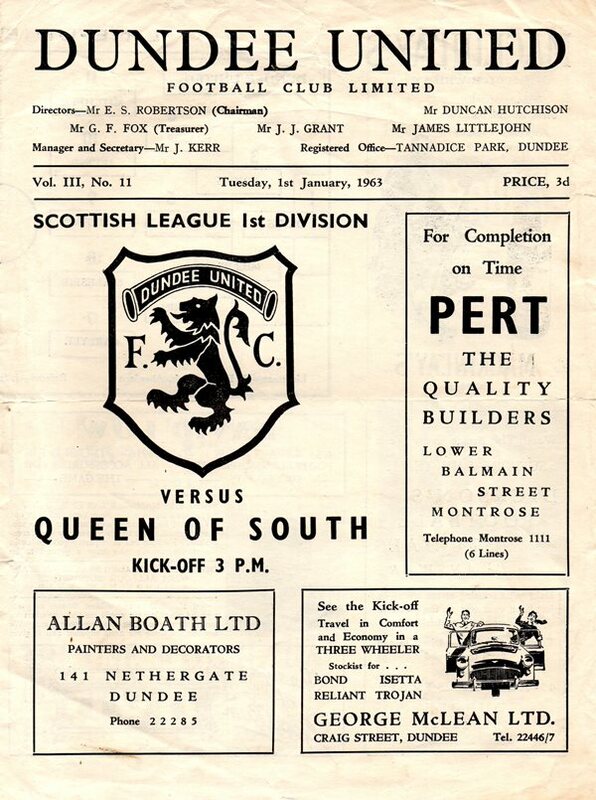 he report continued, "Then for 45 minutes United proceeded to warm their supporters' hearts with an all-action, skilful display that threatened to engulf Queens with a double-figure score like their previous visit to the city at the beginning of December (that 10-2 defeat at Dens). "At half-time it was 2-0. It could have been five; so overwhelming was United's superiority. "But what went wrong in the second period? The fans rubbed their hands in anticipation of more goals but the only one they saw was at the wrong end! "Play got scrappier and scrappier, with United never hitting that scintillating form of the first-half." On a surface that would never be tolerated these days, the packed snow provided a good surface at the start. Later, however, when it was churned up and polished, ball control was difficult, and passing became a dicey business. "Despite that disappointing finish, United were easy winners, worth far more than that one-goal margin. "The home defence was solid, with wing-halves Fraser and Neilson providing much of the urge to the forwards. "In the front line, most of the punch came down the middle, with Dennis Gillespie the star, well backed up by Irvine and the deep-lying Howieson. Both wingers had surprisingly quiet days. 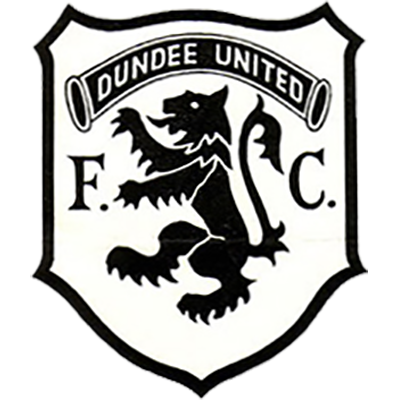 "No fireworks from Wattie (Carlyle) this time - though he did have a hand in both goals!" And here is how the enigmatic winger set them up. "The first goal took only three minutes. A Carlyle pass from the right eluded two defenders, and found Neilson a few yards out. Tommy steadied, and ever so coolly pushed the yellow ball past the keeper as he came out. "Another goal was already overdue, and it came along in 24 minutes, fittingly from Gillespie. Jim Irvine bored through and passed to Carlyle. Wattle's low cross found Gillespie, and a quick, accurate shot from 12 yards was a winner all the way." 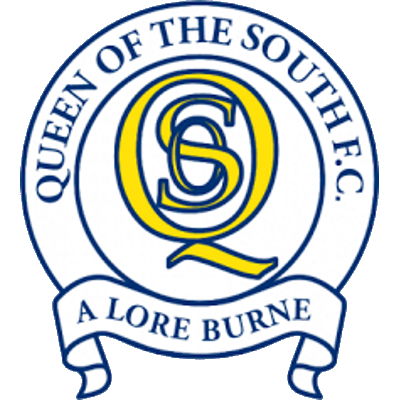 The Doonhamers' counter came in controversial circumstances early in the second half as the report revealed. "The lines were re-marked, and United came out looking for more. But what a shock they got four minutes after the interval. "Outside-left McLean got possession of a Hannigan comer. From near the by-line he let go a terrific shot that would have been a credit to that other scorer of "impossibles," Carlyle. Keeper Davie grabbed the ball brilliantly. But consternation when referee Stewart immediately signalled a' goal! Sandy obviously had bent backwards over the line as he grabbed the ball. There was -no arguing with the ref. He was right on the scene.